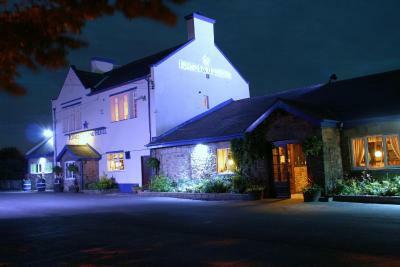 Lock in a great price for Bowes Incline Hotel – rated 9.1 by recent guests! I thoroughly enjoyed my overnight stay, all of the staff were excellent attentive without fawning, very helpful and smiling. I really enjoyed my dinner, the apple and cinnamon crumble was superb. Breakfast offered a good variety and enjoyable, service was very quick. 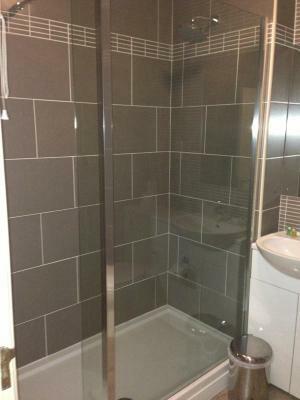 My room decor was lovely, the en-suite was so clean that it sparkled. Great location at the end of a quiet lane. Hotel has lots of character and is very clean and comfortable throughout. 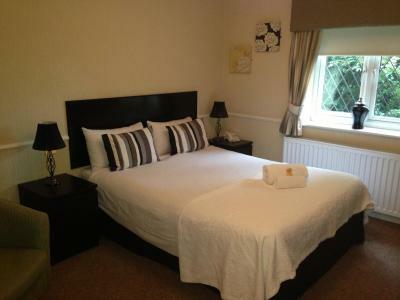 At present many bedrooms are undergoing refurbishment. All staff are friendly and helpful. The restaurant and food choice is excellent - avoid it if you wish to lose weight! Room size and cleanliness was fine! Breakfast was good. 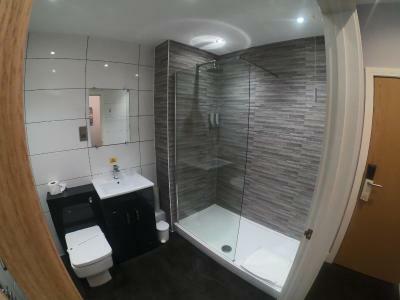 Modern bathroom and lovely shower area. Nice plush carpet in room. Friendly, helpful staff. Lovely dining room and bar. Breakfast was very mediocre. New staff member on alone on first morning - brought wrong breakfast order. Also had to wait a long time for order even though hardly anyone else having breakfast that day. The next 3 days breakfast the bacon was very chewy and my partners toast was burnt. Everything was as expected, hence the return booking. Breakfast was excellent and location too. Dinner was amazing on both nights compliments to the chef - staff very pleasant and security good. Wi-fi was easy to use and worked on all of my devices immediately with strong connection. This will be my "go to" when I'm working up North! 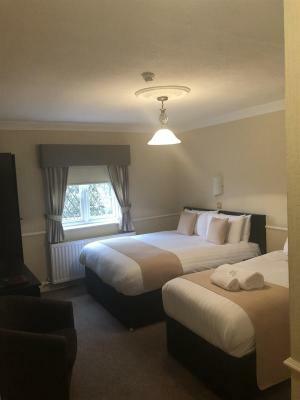 Bowes Incline Hotel This rating is a reflection of how the property compares to the industry standard when it comes to price, facilities and services available. It's based on a self-evaluation by the property. Use this rating to help choose your stay! 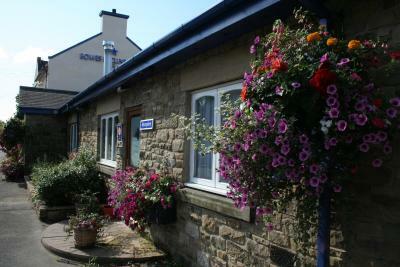 Ten miles from Newcastle, The Bowes Incline Hotel offers rooms with attached bathroom and a 100-seat restaurant. 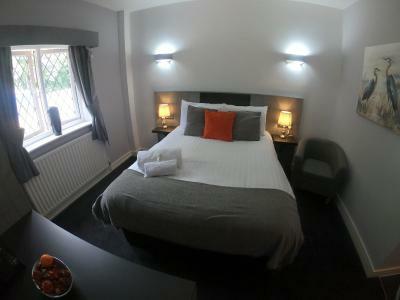 Rooms are well equipped with TV, free Wi-Fi and coffee and tea-making facilities. The restaurant offers a variety of English and European cuisine and there are also extensive options for vegetarians. 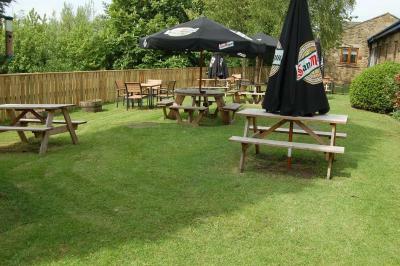 The Long Bar offers a wide selection of wines, spirits and cask ales. 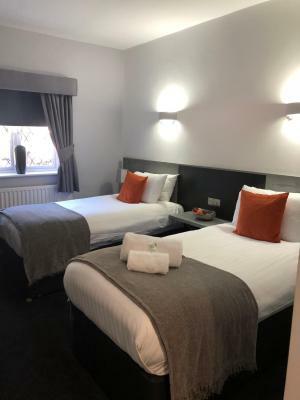 Rated 4-star by Visit England, Bowes Incline Hotel is one mile from the A1, and within 20 minutes of Newcastle International Airport and Central Station. The Angel of The North can be seen from the hotel. Overlooking countryside, The Bowes is within walking distance of an equestrian center and a fishing lake. Several golf courses are also within easy reach of the hotel. 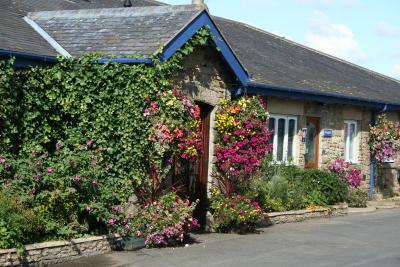 When would you like to stay at Bowes Incline Hotel? 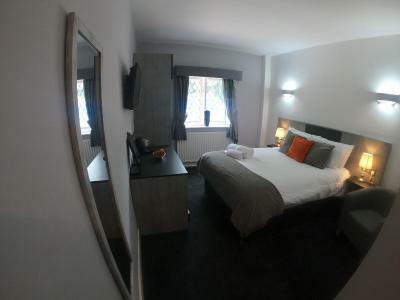 Free Wi-Fi, flat-screen TV and tea/coffee making facilities are featured in this room. 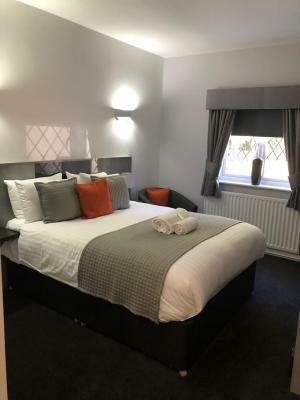 House Rules Bowes Incline Hotel takes special requests – add in the next step! Bowes Incline Hotel accepts these cards and reserves the right to temporarily hold an amount prior to arrival. Also had evening meal at the hotel on second day and the chips served were totally unpalatable. They looked and tasted horrible. I complained but by the time we were asked if the food was ok we were halfway through the rest of the meal and so did not want to wait for a fresh batch to be made. And to be honest we had gone right off the idea of having any more chips. We were not offered any reduction in the bill or any other complimentary item which would have been a nice gesture. During our 4 night stay we had to ask on numerous occasions for the heating to be switched on in our room both evening and morning. Staff were not always readily available at the desk and we often had to go through to the connected pub to find someone. Less snow, but the hotel couldn't control that !! Memory topper on bed - I've been spoilt at home as got memory foam mattress so to be honest most beds when away aren't that comfy compared.